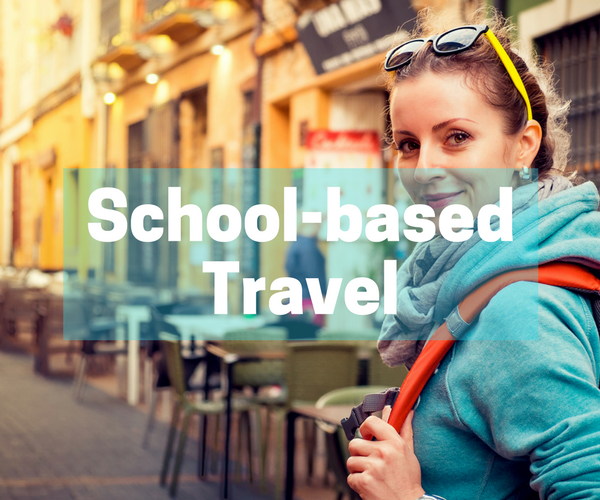 OTs & recent grads - are you looking for school-based opportunities? We have national openings is some of the top districts in the country, and in many rural and many communities in-between! 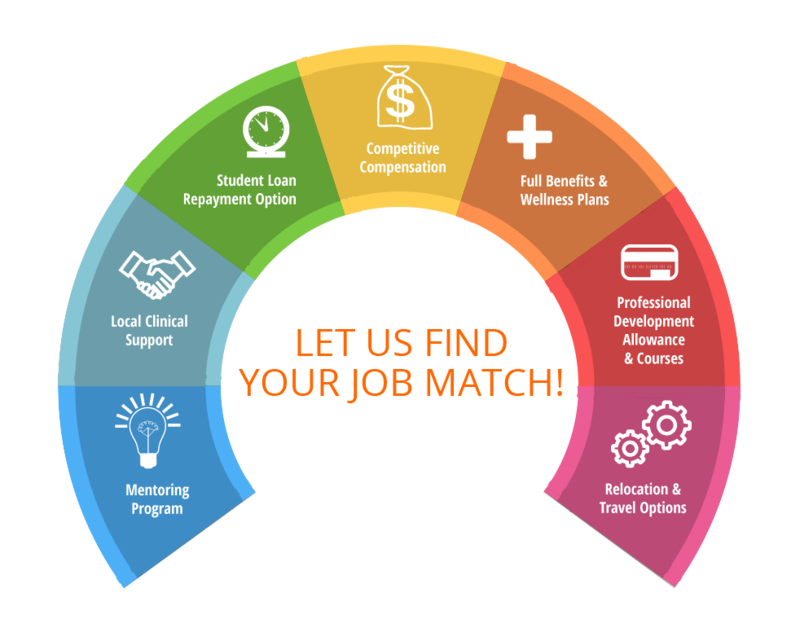 If you are looking for the perfect job match - call us, we can help! Must have your Masters or Entry Level for New Grads in Occupational Therapy and a Current State License.